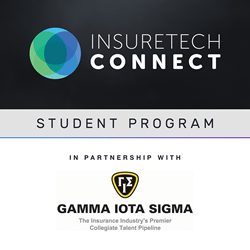 InsureTech Connect (ITC) and Gamma Iota Sigma (GIS) this week announced the launch of the ITC 2018 Student Program, a scholarship geared towards highly motivated college and university students with interest in a career advancing the insurance industry through technology. 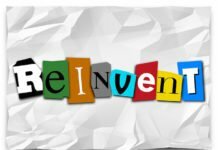 Up to 10 students from any school (not limited to GIS partners) may be awarded this unique scholarship, consisting of paid registration and accommodations to attend the InsureTech Connect 2018 conference at the MGM Grand in Las Vegas, Oct. 1-3. The program will provide meaningful exposure for students to learn about the latest trends and opportunities while networking with the leading minds in insurance innovation and digital transformation from across the globe. By partnering with GIS, the insurance industry’s premier collegiate talent pipeline, ITC expands its pre-professional reach with exposure to over 4,200 students at a growing network of 78 colleges and universities, affording a direct and diverse recruiting and training line to the insurtech field. 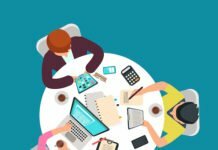 “Industry executives and startups founders alike place a premium on great talent, and we believe the Student Program creates a unique opportunity to help inspire and cultivate the next generation of talent,” Jaffe added. GIS presents a number of core programs to further connect students with the industry and prepare them for their careers, from the Annual International Conference, now in its 47th year and featuring the largest career fair of its kind, to expansive outreach efforts to maximize student engagement through its One Campus at A Time initiative and interactive diversity and inclusion programs put on by the student- and young alumni-led GammaSAID Council. About Gamma Iota Sigma: Incorporated in 1965 and boasting an annual membership of over 4,200 students and 25,000 alumni from a growing network of 78 colleges and universities throughout North America, Gamma Iota Sigma (GIS) is the industry’s premier collegiate talent pipeline with over 50 years of history of engaging students and preparing them for careers in insurance. 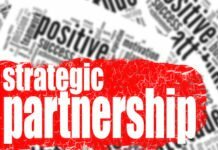 GIS is the only organization of its kind and is the solution to the industry’s talent gap issue, pursuing a mission to promote, encourage, and sustain student interest in insurance. For more information, visit: GammaIotaSigma.org. About InsureTech Connect: InsureTech Connect is the world’s largest insurtech event, offering unparalleled access to the largest and most comprehensive gathering of tech entrepreneurs, investors and insurance industry executives from across the globe. Founded by Jay Weintraub and Caribou Honig in 2016, ITC has grown to a 6000+ attendee conference, hosting 200 speakers, and representing more than 50 countries worldwide. 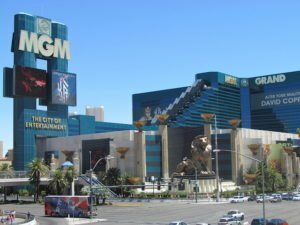 InsureTech Connect 2018, presented by Oliver Wyman, will be held Oct. 1-3 at MGM Grand in Las Vegas.